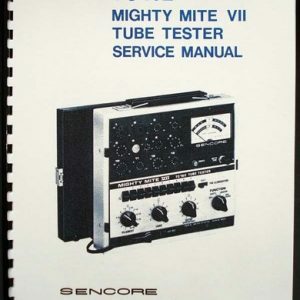 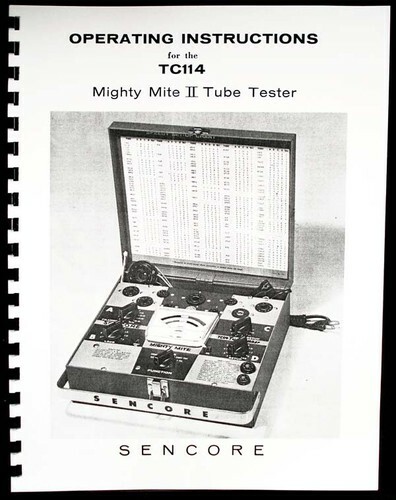 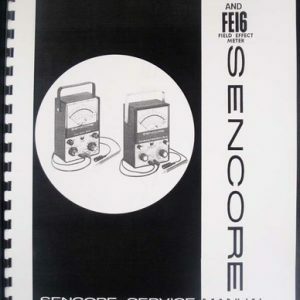 For sale is reprint Sencore TC 114 tube tester manual. 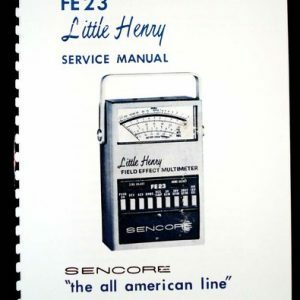 Manual is 11 pages long and includes part list and circuit diagram. 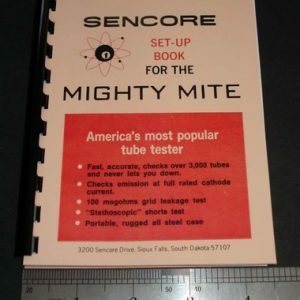 If you purchased one of these testers from Ebay and it did not come with manual, here it is.